daisy princess paperie creative and information outlet . . .
Fab Notepads. For the trendseter-on-the-go. 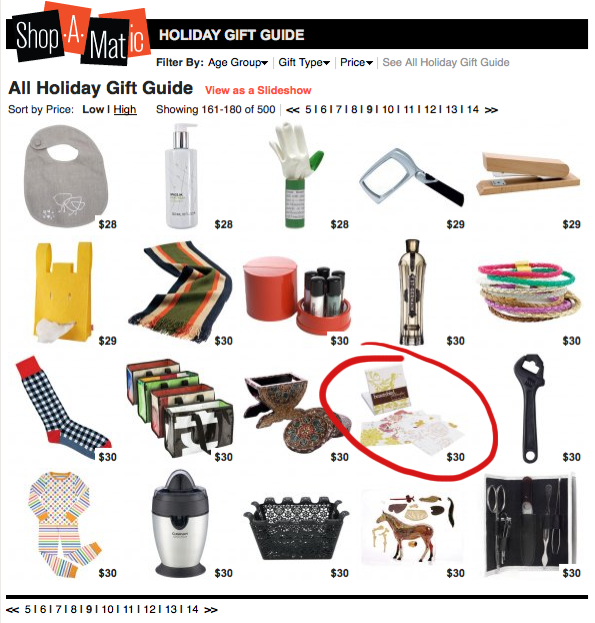 May she never be without a chic notepad for her to-do list. 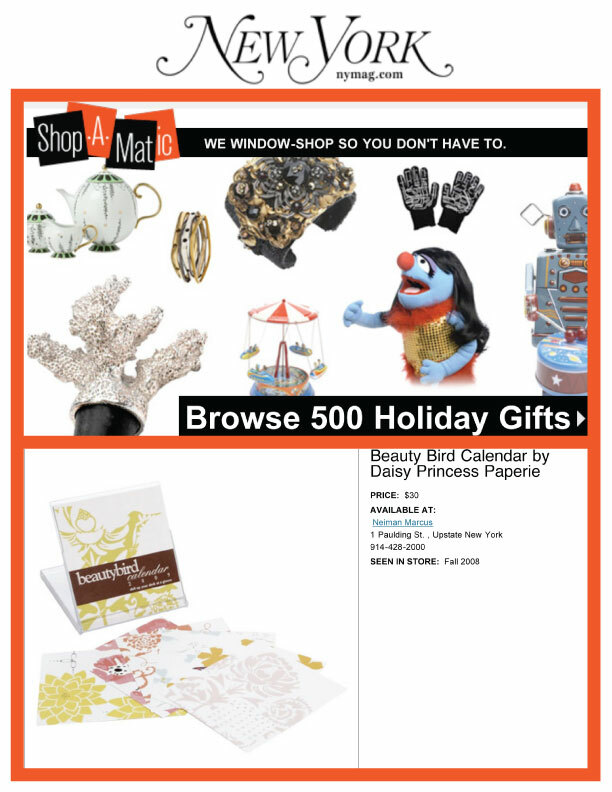 NY Magazine’s online holiday gift guide, Shop-A-Matic featured Daisy Princess Paperie’s Neiman Marcus exclusive, personalized beautybird 2009 desktop calendar in it’s $30 gift’s for the holidays section! 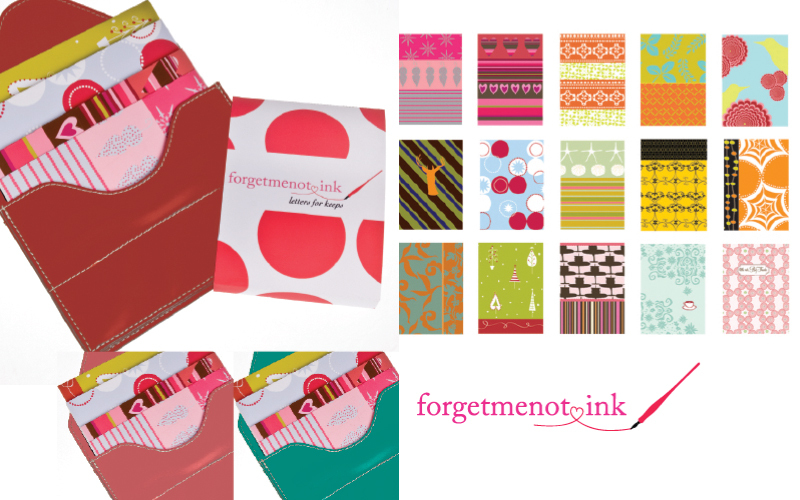 Perfect for teacher’s, girlfriends, family and stocking stuffers, this darling is a winner this season! Letters For Keeps . . . This is one of the collections that we designed that I am the most proud of, I must say . . .
A love shared through letters was the inspiration for the collection. Losing that love to Alzheimer’s is the motivation for giving back. Letter for Keeps, the debut line from Forgetmenot Ink, designed by Daisy Princess Paperie, encourages and reminds you to reach out to those you care about. Send your love through the written word. Fifteen printed notes, one for every occasion. Includes 15 cards, one for each month, a birthday, a thank you, and just because. Comes in three leather pouch colors; rose, blush and teal. Shop Daisy P for these, they make a lovely stocking stuffer! Garden Charm . . . SO! Lots of our line features flora and fauna . . . but one of our most eye catching garden themes is Garden + Trellis boxed notecard sets. The graphic patterned in unexpected colors is more mod than proper. Though proper is just what you’ll get when you send your greeting on one of our six styles. Sure to satisfy and (and every!) flight or fancy, this garden-inspired charming collection will release the writer in you! Neiman Marcus Exclusive . . .